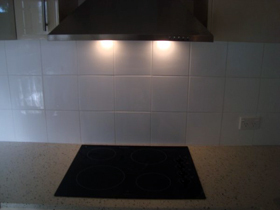 Millenium Tiling NSW has been in the industry for over 10 years, offering the finest tiling skills, professionalism and genuine passion for tiling… all this with a very realistic price, Millenium Tiling NSW will assess any tiling project. We provide outstanding workmanship and punctuality and will happily meet with clients to discuss the most competitive rate to suit their budget. 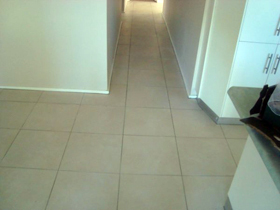 Millenium Tiling NSW guarantees all materials used on our projects are the best on the market and guarantees our clients a professional finish. 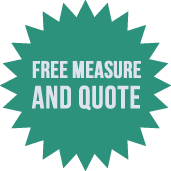 Call Millenium Tiling NSW anytime 0415 306 060 to arrange a free measure and competitive quote, at a time that best suits you. Getting your bathroom tiled is one of the most important aspects of protecting your property from damage done by dampness originating from your bathroom. This is why almost every home and especially every bathroom in Australia is tiled. That said there are many people who continue to complain about their tiles either uprooting, cracking or simply discoloring after just a few months or years of use. While some of these problems can be attributed to cheap tiles i.e. discoloration and cracking other problems like the tiles actually coming out can be attributed to bad installation. 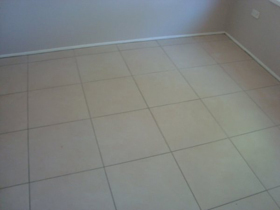 Often times cheap bathroom tiling in Sydney services will use low quality materials in order to keep their prices highly competitive but this ends up costing the home or business owner twice as much in the long term. This is why it always makes sense to hire a professional tiling services like ours i.e. Millenium Tilling NSW. 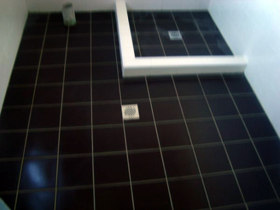 We are one of the most professional and experienced bathroom tiling services in Sydney. Over the years we have tiled hundreds of bathrooms for dozens of clients across the city. Our quality of service speaks for itself as well as the fact that many of our clients still come via word of mouth owing to our long list of satisfied clients. We know you probably think that because we are experts, our services are expensive! As a matter of fact this is not the case. Our bathroom tiling in Sydney is one of the most competitively priced especially when you compare us to other lesser established services. Plus you get the peace of mind knowing that you’ve hired the very best people for the job. So, if your bathroom needs fresh tiles do not hesitate to call us at 0415 306 060 or complete our online form for more information or a quote.